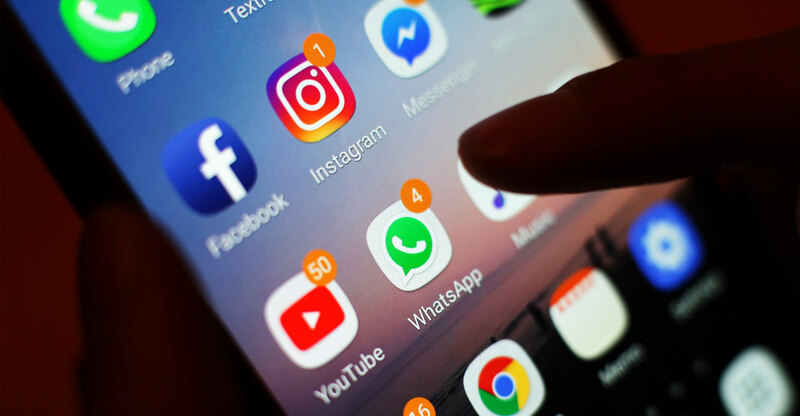 Facebook is planning to integrate parts of WhatsApp, Instagram and Messenger, as part of a huge technical operation across the social network’s collection of messaging apps. The social media giant says the effort was under consideration in a bid “to make it easier to reach friends and family across networks”. As part of the move, the company is working to switch more of its messaging products to end-to-end encryption, which makes it impossible for anyone to snoop on conversations sent between recipients. 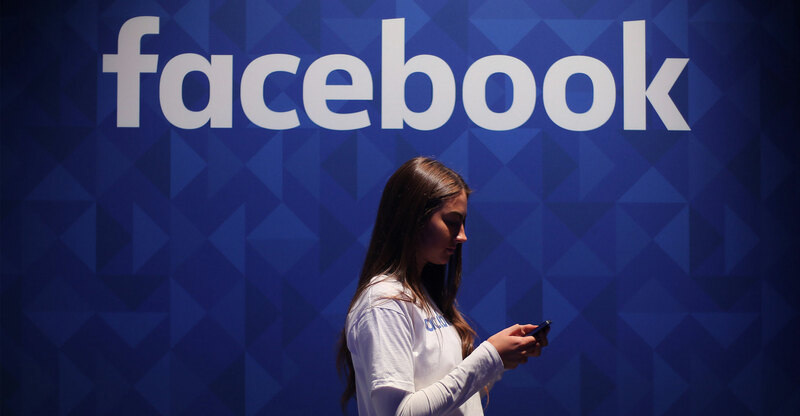 “We want to build the best messaging experiences we can; and people want messaging to be fast, simple, reliable and private,” a spokeswoman for Facebook said. While the standalone apps will remain separate, the messaging infrastructure behind them will be unified into one system, according to a report in The New York Times. This means that each app will be reconfigured to use the same technology behind the scenes. The social network is said to be in the early stages of beginning the integration, and hopes to complete it by the end of 2019 or early 2020. Such a change could allow users to communicate between apps — for example, a Facebook user could message a friend who uses WhatsApp. Facebook has been gradually integrating parts of the three services, such as the ability to share an Instagram Story post on a Facebook account. Facebook acquired Instagram in 2012, and WhatsApp in 2014, bolstering Facebook’s position as the most popular social media platform in the world. But last year saw both Instagram and WhatsApp’s founders leave the social network. “It might please those who don’t like having to switch between multiple messaging apps to contact friends,” social media consultant Matt Navarra said.